Instagram has enjoyed a significant amount of success since its launch in October 2010, with users flocking in their millions to share their most artsy, Polaroid-style images. Naturally, big brands have seen the opportunity to promote their products and services to the site's massive userbase. Here, we take a look at how three brands - Starbucks, General Electric and Boticca - use Instagram. 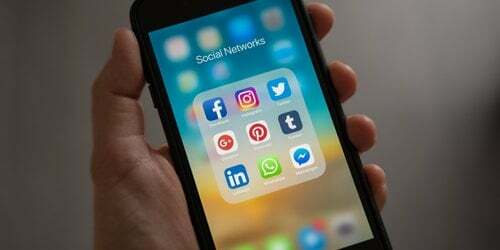 During the early stages of the Instagram beta, the social photo-sharing website quickly established itself as a place for iPhone owners to share holiday snaps, artistic "selfies" and old-style, sepia-tone photos of their family members. At first, brands ignored Instagram. It was available only to owners of iOS devices and the user base did not look like one that could be monetised. However, once the platform became available for owners of other mobile devices, it quickly grew in popularity. Today, more than 100 million people use Instagram. Given that level of market penetration, it makes sense for brands to add Instagram to their social media marketing strategies. Some brands have had incredibly successful Instagram campaigns. Here's a look at some of the most interesting examples. 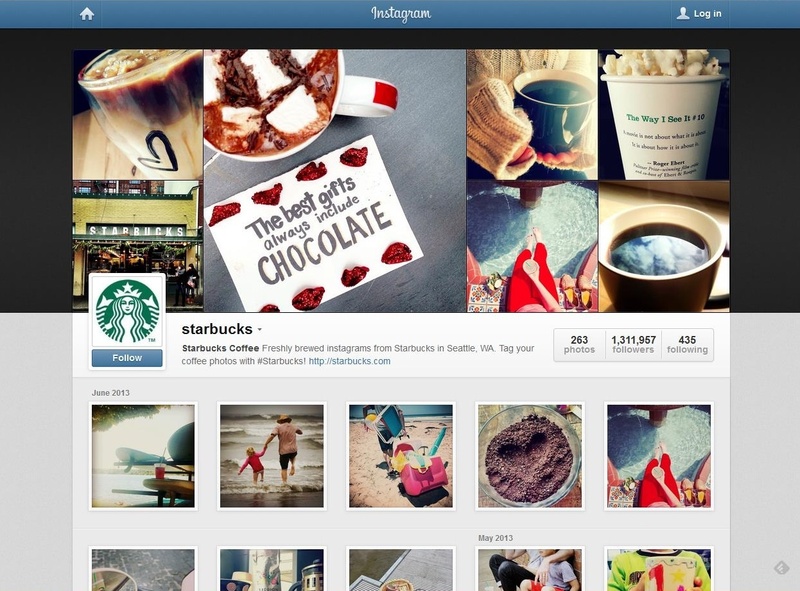 Starbucks was one of the first big brands to attempt an Instagram marketing campaign. The company has more than a quarter of a million followers from all over the world, and it uses the site to explain how Starbucks works, promote new coffee flavours and share tasty-looking pictures of coffee and coffee beans. Starbucks isn't aiming its profile at prospective customers, though. Instead, it uses the account to communicate with existing fans of the brand. 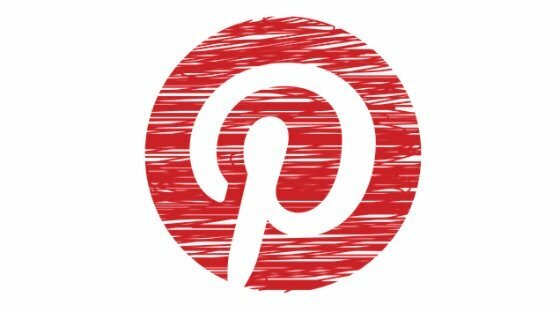 The strategy seems to work, judging by the amount of comments and re-pins its images seem to get. Promoting a "coffee lifestyle experience" on Instagram is pretty easy. Coffee is something most people like and they like it even more when it's being consumed in luxurious, faraway places. To most people, light bulbs and electricity generators are far less exciting to look at. 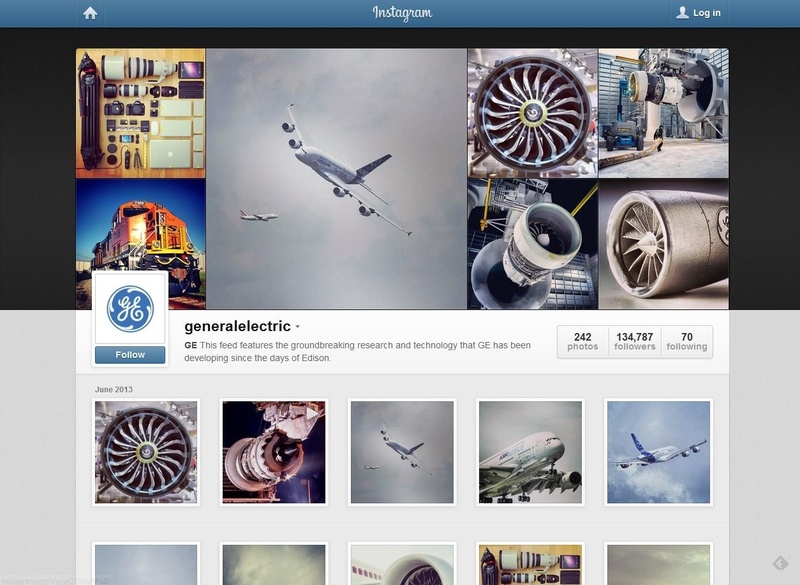 In spite of that, General Electric managed to make its Instagram page quite successful. Instead of showing dull photos of electrical equipment, General Electric launched a competition to find an "instagrapher". The prize for the eventual winner was a trip to Wales to take photos of an aviation facility. The competition attracted around four thousand photographs, which were posted on Twitter, then shared on Facebook to allow fans to vote on them. So, not only did General Electric attract a lot of attention to its Instagram page, it also managed to get fans engaged across two other social media platforms - successfully making them pay attention to something that they'd normally not even look twice at. Boticca is a high-end fashion brand. It has integrated its Instagram account into its website, and encourages users to share pictures of themselves wearing products they've purchased from the company. 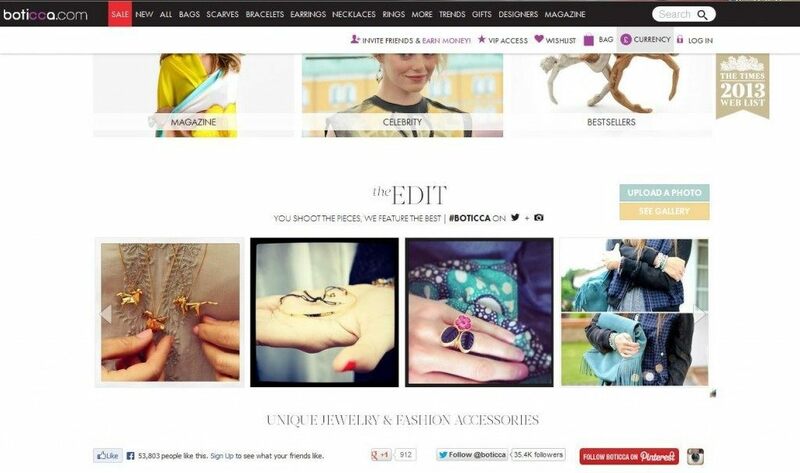 Boticca also provides a gallery at the bottom of each product page, showing real people wearing each item. This initiative has proven successful in helping people judge the quality of the store's luxury offerings. It also helps customers visualise themselves wearing Boticca garments. 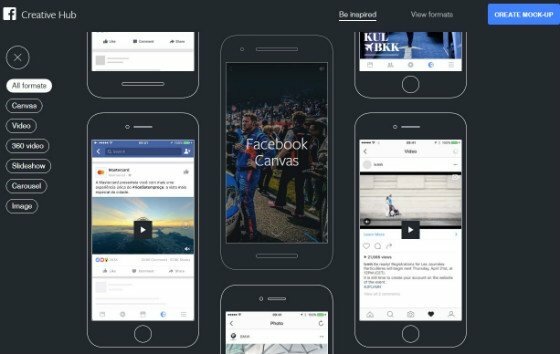 In this example, being on Instagram doesn't just raise awareness, it's also a tool that helps to drive conversions.